Order within 1day 20hrs 34mins for delivery Tuesday 23 April using next day delivery at checkout. Gioteck, owned by parent company Goodbetterbest Ltd, is one of the worlds leading gaming accessories brands. At Gioteck we offer gaming enthusiasts the latest and most innovative gaming peripherals to help improve the gaming experience. 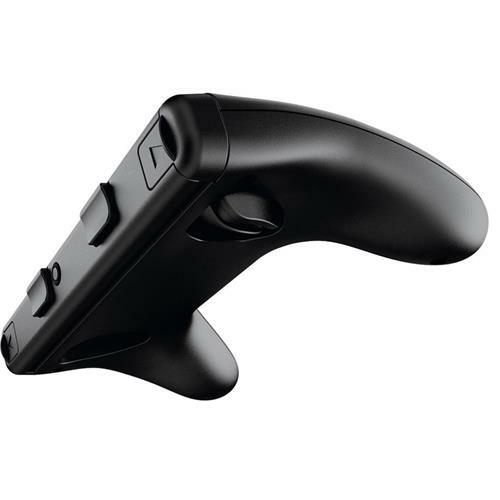 As a leading creator of PS3 accessories, Xbox accessories and PC accessories we devote ourselves to being one step ahead of the competition by providing gamers with durable, reliable and innovative accessories packed with the latest technology allowing the gamer to truly immerse themselves in games, across all platforms. 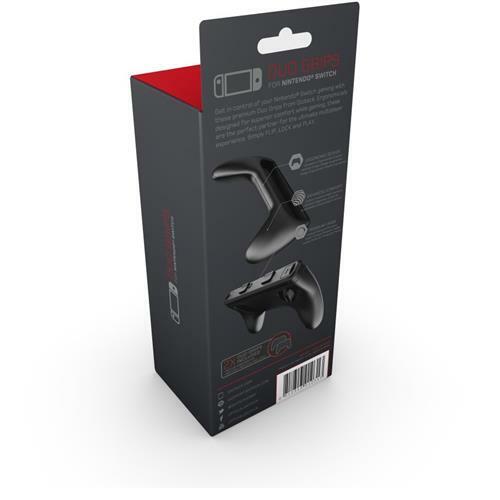 Designed by gamers for gamers, there is little that we here at Gioteck don't know in the gaming world and this is reflected in our range of quality peripherals. With a brand established over 10 years ago, Gioteck has the knowledge to understand what real gamers both need and want. Offering the most unique and quality designs, we deliver gamers everything to distinguish themselves as a committed gamer. 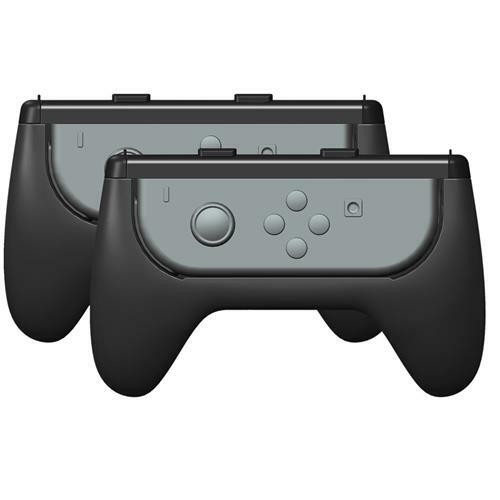 Get in control of your Nintendo Switch gaming with these premium Duo Grips from Gioteck. 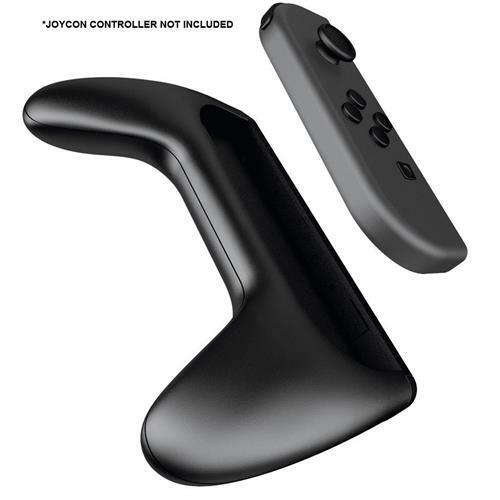 Ergonomically designed for superior comfort while gaming, these are the perfect partner for the ultimate multiplayer experience.